Design the Kitchen of Your Dreams! A Kitchen Connection offers the nations largest built-to-order cabinet products including the exceptional quality of Medallion® Cabinetry. Here at A Kitchen Connection, we understand the desire to create a kitchen that is as functional as it is beautiful. You want to make your space more accessible, flexible, and unique. We can offer both the professional and the homeowner the finest cabinet and counter top solutions available. All of our cabinets feature solid wood dovetail drawers, full extension under mount soft-close drawer glides, concealed self-closing hinges, and more than 300 different door styles and over 300 finishes to choose from. They are all made in the United States and have a lifetime warranty. 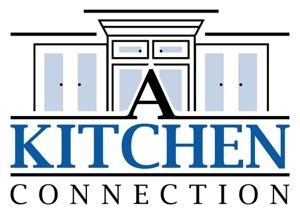 Whether you are looking to update your existing space or creating an entirely new one, A Kitchen Connection is ready to help. A Kitchen Connection also offers a complete line of granite, quartz, solid surface, and laminate counter tops. Call (904) 494-8097 to learn more about the Medallion brand cabinets and our array of design options for your home! 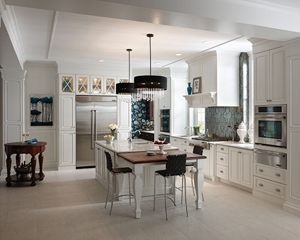 Truly Inspired Cabinetry & Counter Top Design is Only A Call Away! Copyright © 2018 akitchenconnection.net All rights reserved.